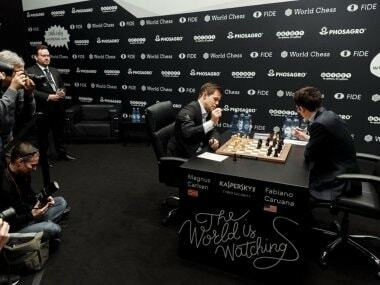 With just three more games remaining, the match seems to be inching towards a tiebreak. 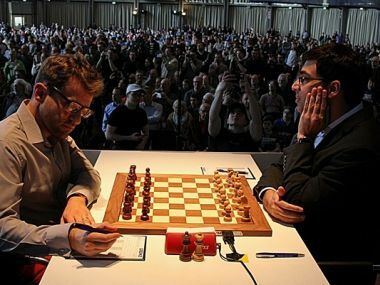 If this does happen to be the case, Magnus Carlsen will be a big favourite. 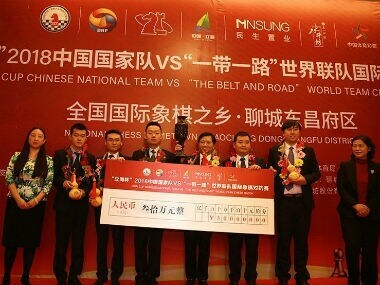 The Chinese League includes the strongest grandmasters from all around the world and gives local players a chance to not only compete but also interact with them. 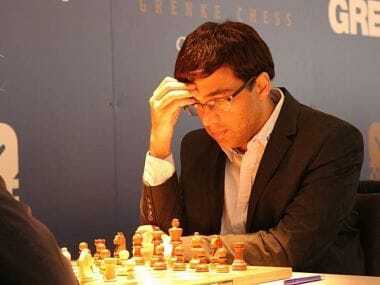 Indian grandmasters hardly ever get such opportunities. 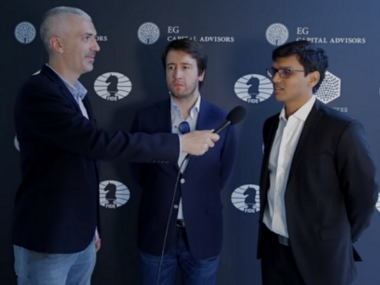 Had it not been for Fabiano Caruana to change gears and pull out victory in the final stages of the round, all games would have ended in a draw. 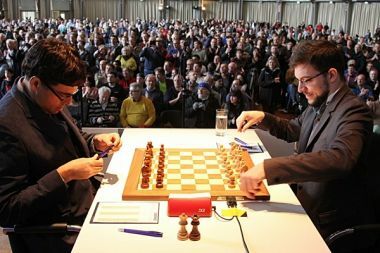 With his win, Caruana has joined the leaders, Maxime Vachier-Lagrave and Nikita Vitiugov at 3.0/4. 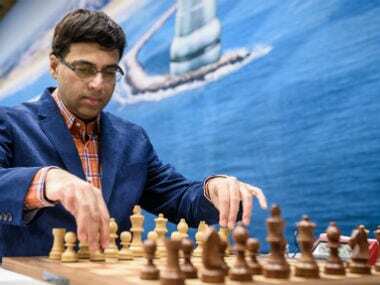 While the round per se was spectacular, it brought disappointment to Indian fans as Indian chess legend Viswanathan Anand lost to the French number one Maxime Vachier-Lagrave. 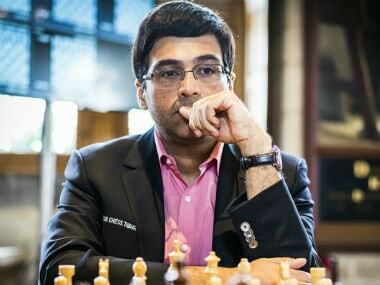 For Viswanathan Anand, it was a tough day at the office. 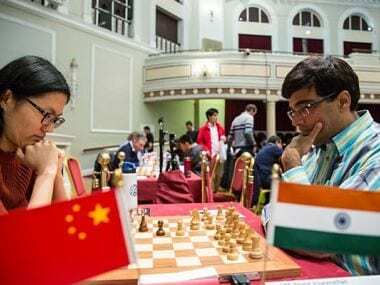 His 18-year-old opponent Wei Yi from China caught him in a deeply prepared line of the Petroff Defence. 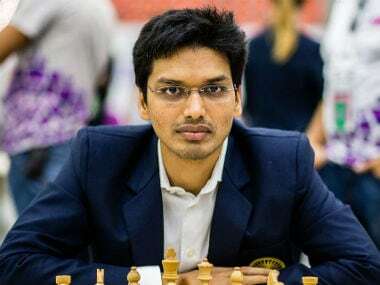 Indian Grand Master Pentala Harikrishna played out a hard-fought draw against Peter Leko of Hungary in the fifth round of the 50th Biel chess festival here.